You are now leaving the Crystalaire community website. If you wish to return back to the Crystalaire website, please close the tab on your web browser. Redirecting to The KPPM Connection in 5 seconds. Trash Pickup Day are every Tuesday! 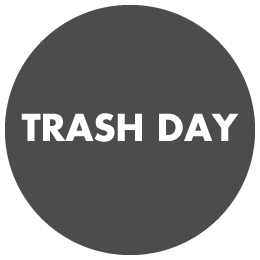 Please remember to remove trash cans from the common areas after this day.